MomsRising.org | Be a #HealthcareHero for Open Enrollment 2018! Be a #HealthcareHero for Open Enrollment 2018! It’s time to use our outside voices for health care! Healthcare.gov is open for business now through December 15th. Time is short and we need YOU to be a #HealthcareHero by helping us spread the word! Sign up now! Take action and help get the word out about open enrollment in health care. **When you click, you’ll receive our 2018 Open Enrollment toolkit to help spread the word! We’ve made speaking out easy! The toolkit will include a flyer you can print and post around town, as well as, sample social media posts and graphics. 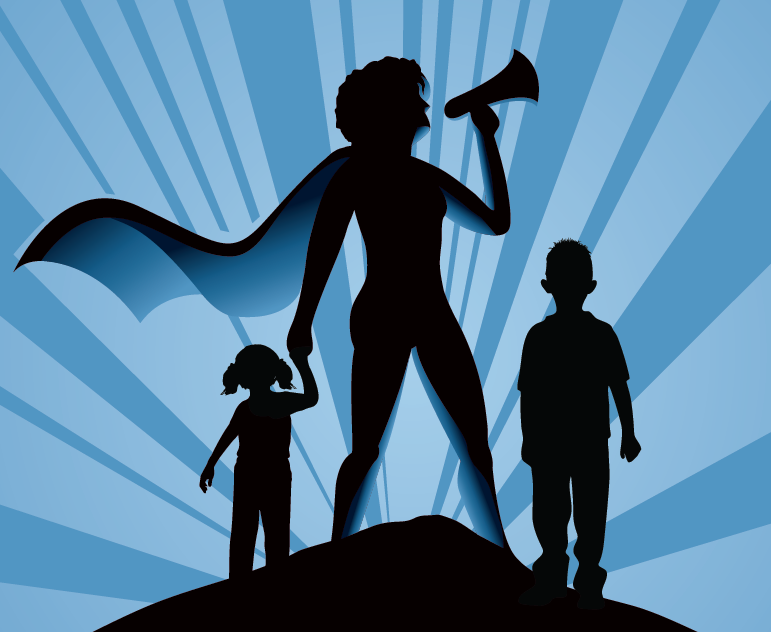 Don't worry: MomsRising will give you all the information you need to be a #HealthcareHero. **Sign on now to be a #HealthcareHero and help spread the word about open enrollment! When you click, we’ll send you our toolkit!